To strengthen social and emotional literacy and create safe spaces for authentic connection that activates joy, compassion, empathy and engagement within organizations, schools and communities. Journeyman Ink is a social impact organization composed of a team of Artists, Athletes and Activators passionate about cultivating Social and Emotional Literacy in both youth and adults. Our mission is rooted in the power of voice, fostering a culture of listening and stimulating brain to heart connection. 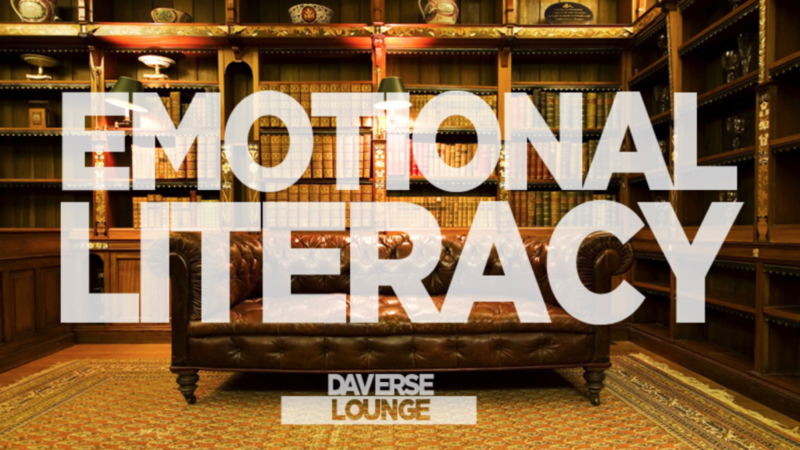 Known for DaVerse Lounge, our creative platform, we aim to inspire joy, hope and human connection by offering holistic and interactive experiences that engage and uplift the mind, body, and spirit. We are committed to the development of emotional intelligence so that our world can be a safer and healthier place to live, learn, work and play. Will Richey is an award winning spoken word artist, teacher and creative director who has left an imprint across North Texas and beyond by mixing and melding original poetry performances in workshops, speaking engagements and the production of interactive events. The heartbeat of his work engages people of all ages, cultures, creeds and backgrounds, while empowering each unique voice to connect and identify with personal and collective acknowledgment, self-expression and growth. From school districts to art districts, drug and alcohol prevention and recovery organizations to college campuses and churches, Will enjoys cultivating experiences of strength, healing and hope. The University of Dallas recognized Will in Tower magazine as one of “11 Alumni Who Have Found Success in Uncharted Territory.” Their piece, “How to Guide a Community towards Emotional Literacy,” highlights his work as founder of Journeyman Ink and father of DaVerse Lounge, an under-21 spoken word, live music and visual art event that has been a beacon of intergenerational inspiration since 2005. Co-produced with Big Thought, Will has shepherded the event into a movement with a mentoring program and a “DaVerse Works: Power of Voice” curriculum for schools and youth organizations. Richey’s delivery is dynamically enhanced with creative partner and multi-disciplinary arts educator, Alejandro Perez, Jr. Friends and collaborators since the early 2000’s, their walk and work together is driven by the core tenet of Emotional Literacy – the bridge between “degrees and the streets,” much less their own personal inherent similarities and overt differences. Together they engage audiences with their infectious, kinesthetic, call and response approach to the Art of Spoken Word as expressed through original stories, poetry and song. 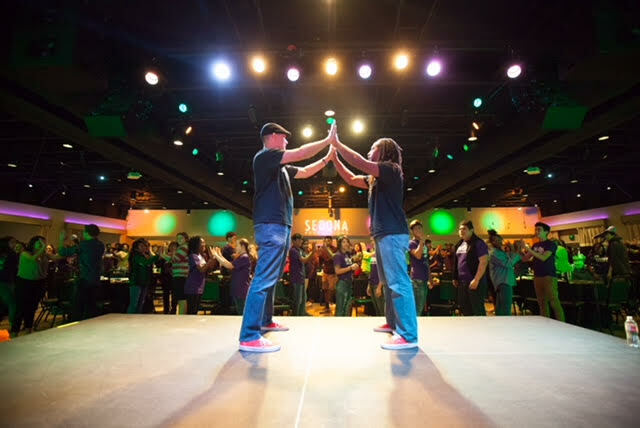 For over a decade, Will and AP have been lead teaching artists in Big Thought’s Creative Solutions, summer theater and visual arts program for youth on probation in Dallas County. They have also partnered with Irving ISD since 2005 with their Write to be Heard and ESL Enrichment Programs, Karen Blessen’s 29 Pieces / MasterPEACE / Dallas Love Project, the Dallas Children’s Theater’s, “Baker Idea Institute,” and as content producers for the Embrey Family Foundation and Dallas Faces Race’s “Implicit Bias” social media campaign. In addition, their words are often brought to life by nationally renowned, live interpretive painter and scribe David Rodriguez of Dr Gorilla Studio. The three of them not only share in their Puerto Rican heritage, but as story tellers who have showcased their collaborative performances at TEDxSMU: “DaVerse Lounge – The Power of Voice,” the Embrey Human Rights Program’s inaugural “Triumph of the Spirit” awards, The National Race Forward Conference, The National Performance Network’s 25th Anniversary Meeting, and the first ever Extra Yard for Teachers Summit, an initiative of the College Football Playoff Foundation.